Simply the best entry level ukes on the market. Sound and playability usually suffer at these affordable prices but not with Makala. Fantastic sound and looks and easy on the wallet. 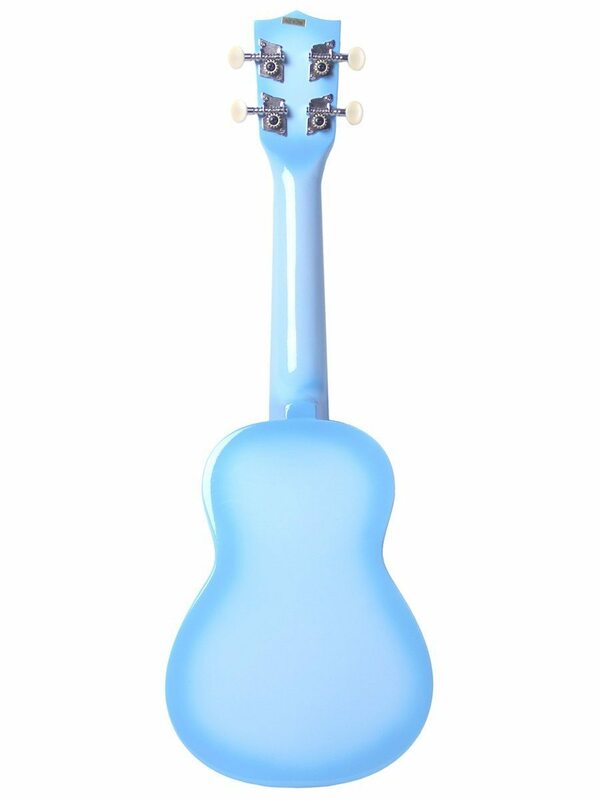 This uke features a rosewood dolphin-shaped bridge, rosewood fingerboard and geared tuners. 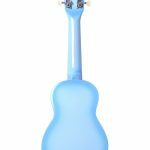 A fun and exciting ukulele for all ages! Includes a gig bag. High G re-entrant tuning is G, C, E and A, similar chording as highest 4 strings on guitar. Perfect for younger students as an introduction and lead-in to guitar; fun for any age! Take your island vacation without leaving home. If you're looking to start learning then this is a great little instrument; however, you WILL need to have it restrung as the strings that come with it are awful to put it lightly. Be sure you purchase a tuner to go along with this otherwise you'll have days when things sound off-key. Well, they are and that's the point of the tuner. My 10yr old has enjoyed this and my 5yr old has expressed interest in playing now too. I'd recommend this for the beginning player but if you want something with better quality and sound, this is not the choice for you. I bought this along with some higher quality strings for my adult daughters birthday. It is her first Ukulele but she is musically inclined and absolutely loves it. She says the strings that it came with are great so no need to buy additional strings. My ukulele came strung with aquila strings so I didn't have to buy aquila strings with it. Though I bought them just in case this didn't happen. It also produces a really nice strong sound and the strings don't seem like they'll break anytime soon. The canvas case was also a nice little bonus. 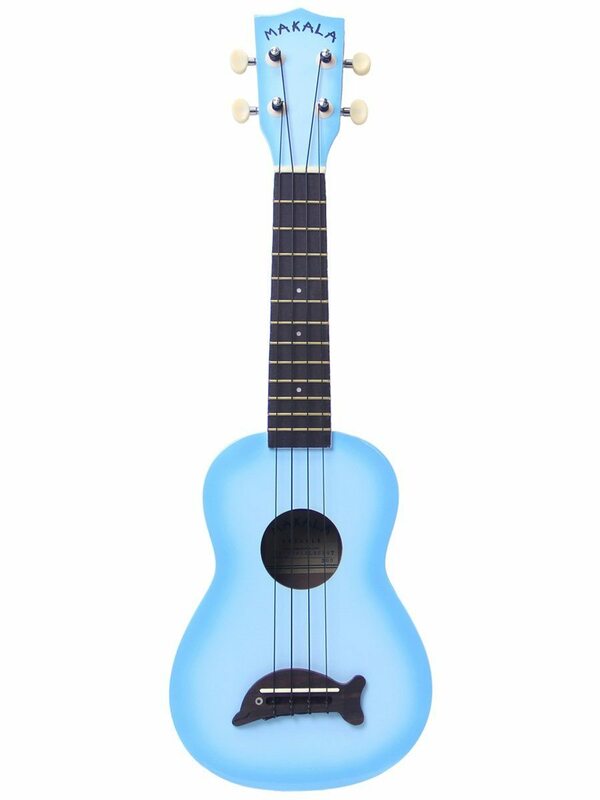 Overall, this ukulele is a great buy especially considering it was only $45! It exceeded my expectations. 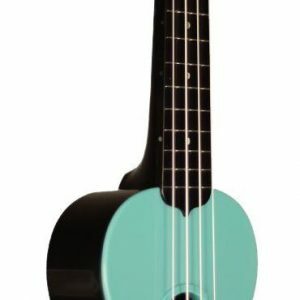 I bought one of these for my daughter in electric blue, changed the strings to Aquila like most people have suggested. She loved playing it and so did I so when she saw this color and wanted it, I bought it and kept the first for myself. Good sound, looks cool.